The Company’s business strategy includes becoming a company with a more predictable earnings pattern from geographically dispersed real estate holdings. Currently the company has 46 income properties totaling approximately 2.4 million square feet, located in 14 states across the U.S. 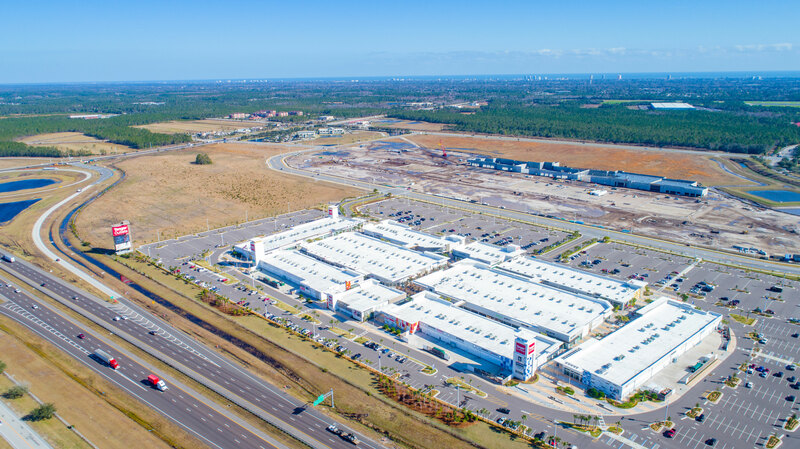 Currently, the Company owns approximately 5,400 acres of land in Daytona Beach, Florida, along six miles of the west and east sides of Interstate 95. 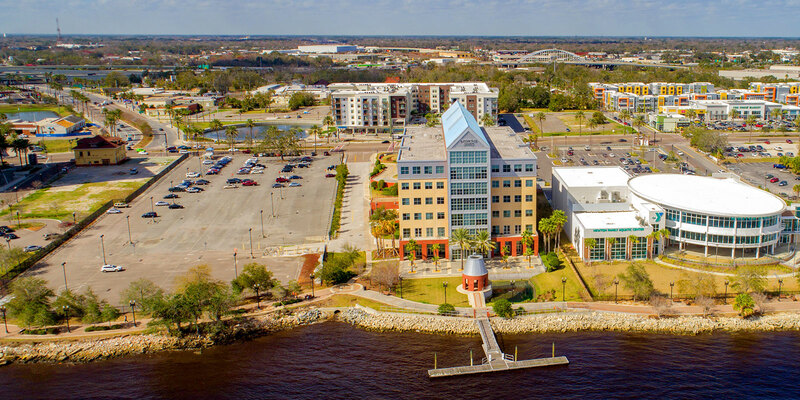 Approximately 900 acres of our land holdings are located on the east side of Interstate 95 and are generally well suited for commercial development. Approximately 4,500 acres of our land holdings are located on the west side of Interstate 95 and the majority of this land is generally well suited for residential development. Included in the western land is approximately 1,000 acres which are located further west of Interstate 95 and a few miles north of Interstate 4 which is generally well suited for industrial purposes. 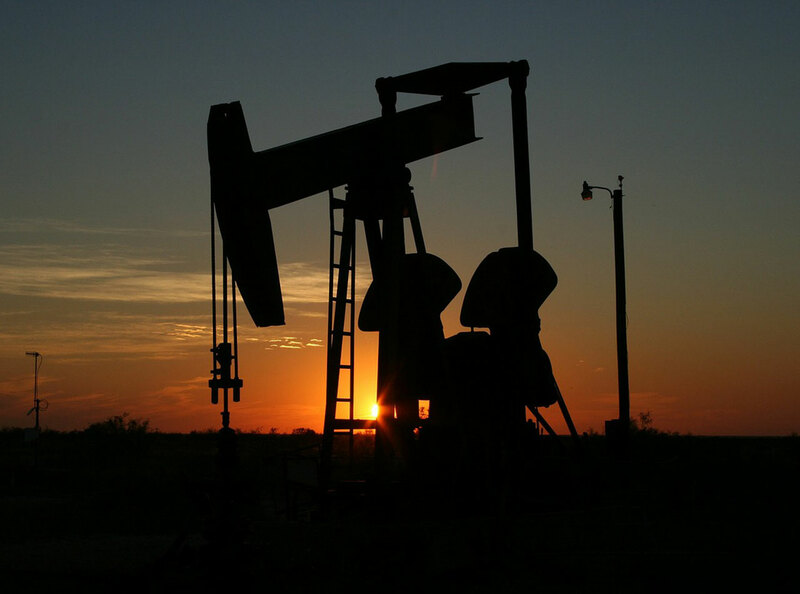 The Company owns full or fractional subsurface interests in approximately 460,000 “surface” acres of land owned by others in 20 counties in Florida. 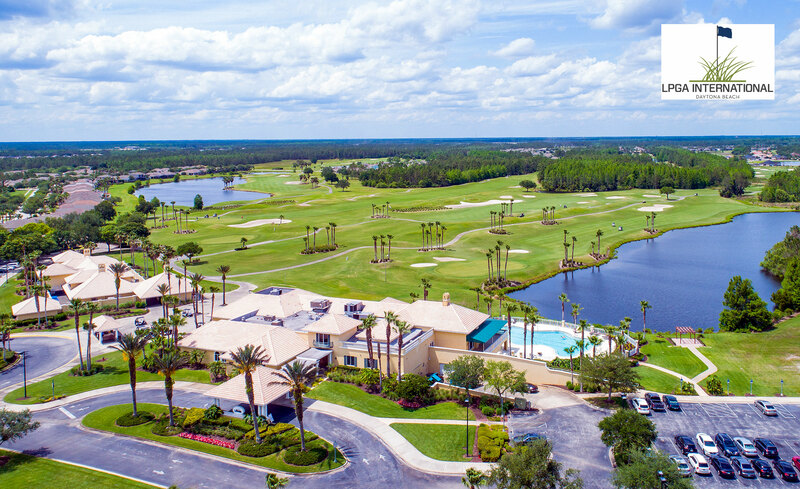 LPGA International, the premier semi-private golf club in Daytona Beach, boasts two world-class four-star golf courses as rated by Golf Digest. In addition, the club has a full service food and beverage restaurant with beautiful, private dining rooms for events, a state-of-the-art fitness facility, a three-hole practice academy and a swimming pool. The golf operations are managed by a third-party. 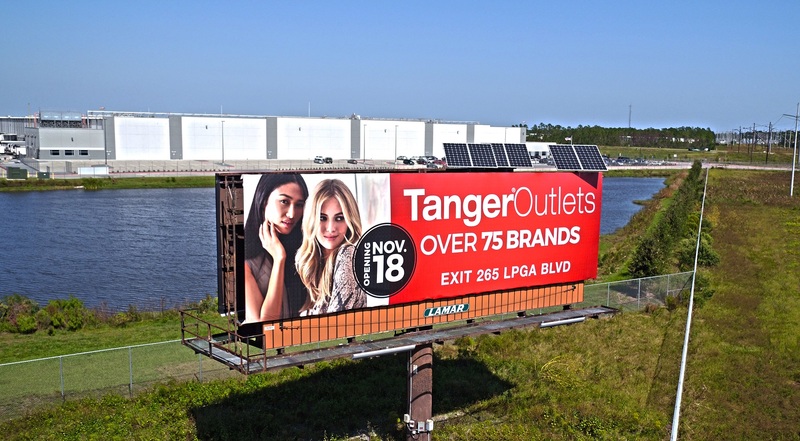 The Company presently leases land to Lamar Outdoor Advertising and Outfront Media for the operation of 18 billboards leased to third parties. Sixteen are located on Interstate 95 between International Speedway Boulevard (US 92) and State Road 40, both north and southbound. One is located on International Speedway Boulevard (US 92) visible when traveling eastbound and one is located on State Road 40 visible when traveling eastbound.